Currently living in the Roseville section of Newark I find these long ago scenes of my neighborhood irresistible. 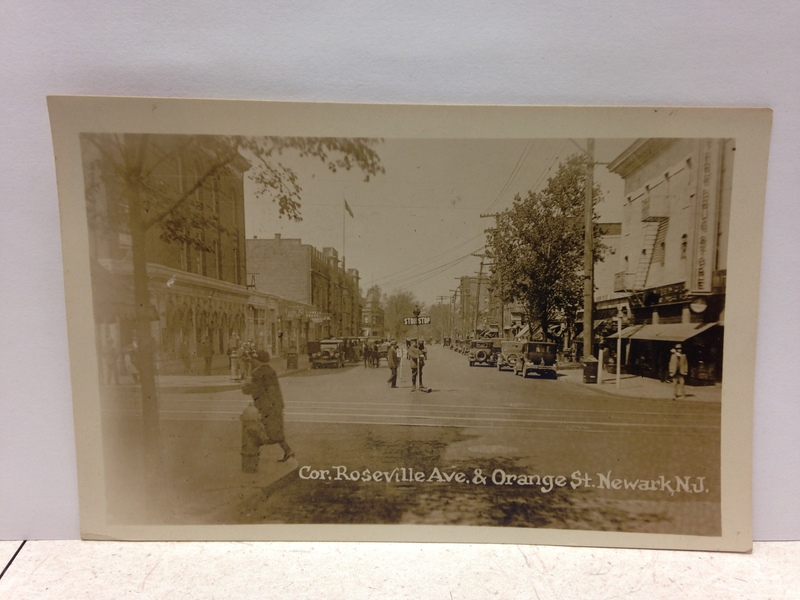 Clearly, the post card depicts a vibrant commercial district and a clean and well kept neighborhood. The sender of this card noted to the recipient that she passed this corner every day. Me too !